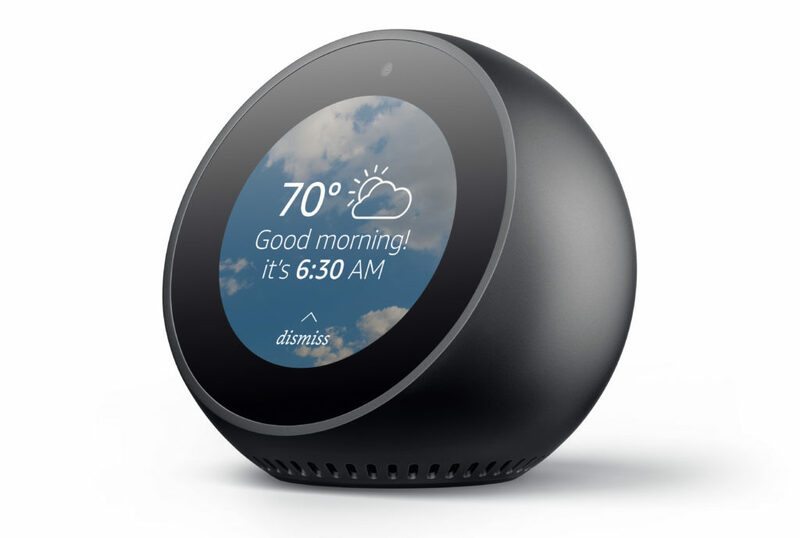 Apple’s disclosure of the HomePod, a connected speaker and personal assistant, drove much of the IoT news this week. However, research from Pew on how rapidly people are becoming connected and the lack of transparency about how our data is used might end up being the story with real legs. Kevin Tofel and I discuss both this week, along with some Wink news, how he feels about the Google Home and a brand new purchase I made. 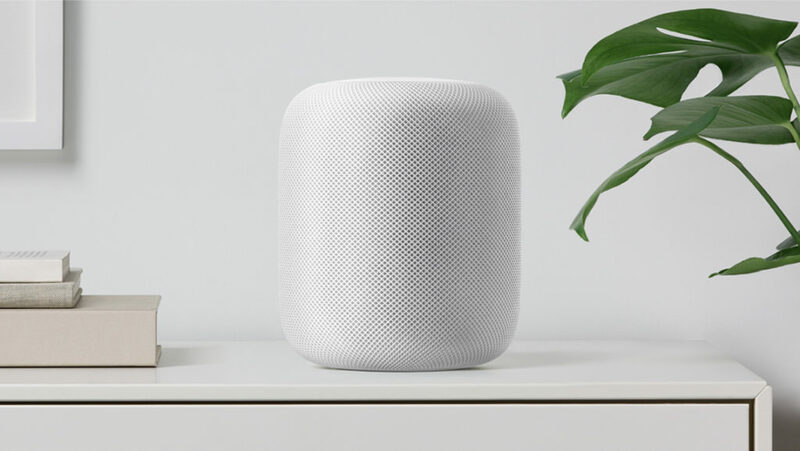 The Apple HomePod. Image courtesy of Apple. To continue with the HomePod theme, I spoke with three different people to get a sense of how voice affects adoption of smart home technology, what the HomePod could mean for HomeKit adoption and what another voice-activated speaker means for privacy. Scott Harkins of Honeywell, Adam Justice of ConnectSense and Nuala O’Conner of the Center for Democracy and Technology joined me for the discussion. 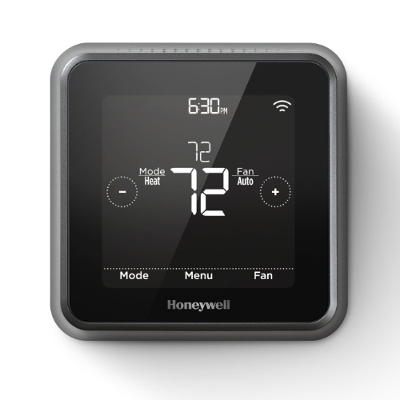 Could you connect HomeKit devices without changing the hardware? 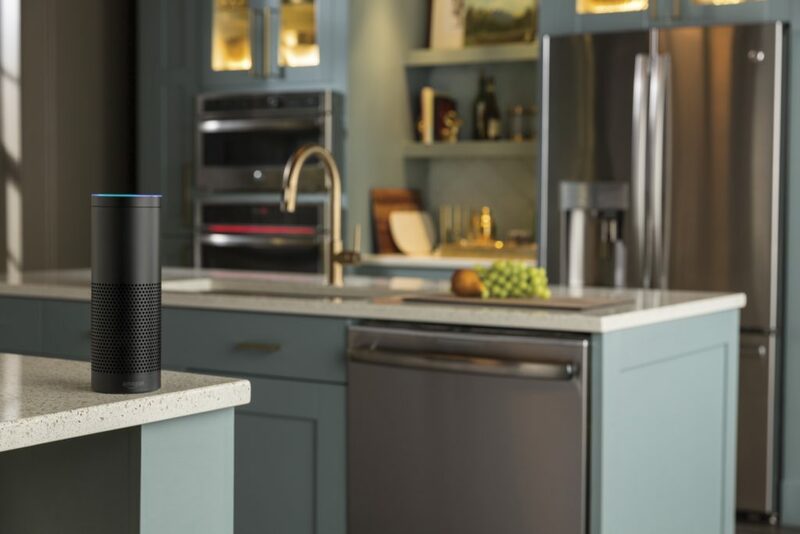 This week we discuss a personal assistant from Samsung, Amazon Alexa on phones and mistakes from Google Home. We also talk about a Legend of Zelda superfan and how he controls his home through an ocarina. We then talk about ARM’s new architecture and discuss two deals ARM did last month to boost support for low power wide area networks. Finally, I now have my SmartThings and Lutron integration working, and it’s awesome! 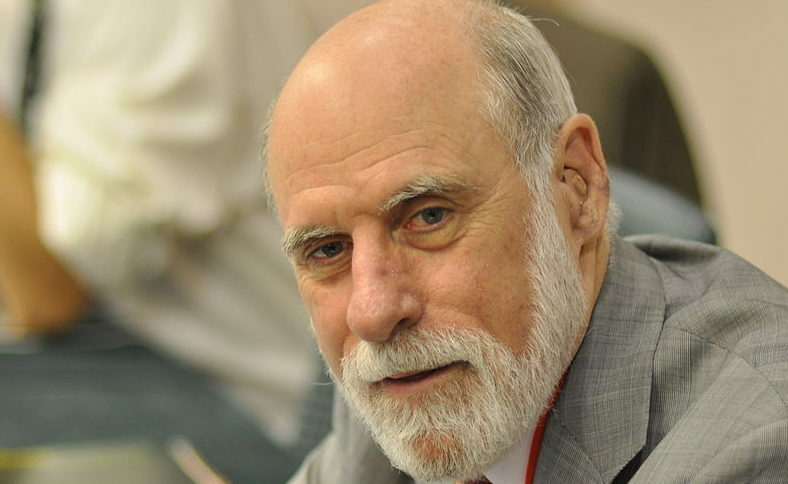 Image of Vint Cerf courtesy of Veni Markovski. Have you ever wanted to know what Vint Cerf, a vice president and chief internet evangelist at Google, has in his smart home? Find out in our guest segment, as one of the fathers of the internet comes on the show to discuss the internet of things and the questions we should be asking. We discuss standards, architecture, privacy and more. You’ll enjoy it. This week’s big story was the Bentonville, Arkansas case where police were seeking data from an alleged murderer’s Echo history. 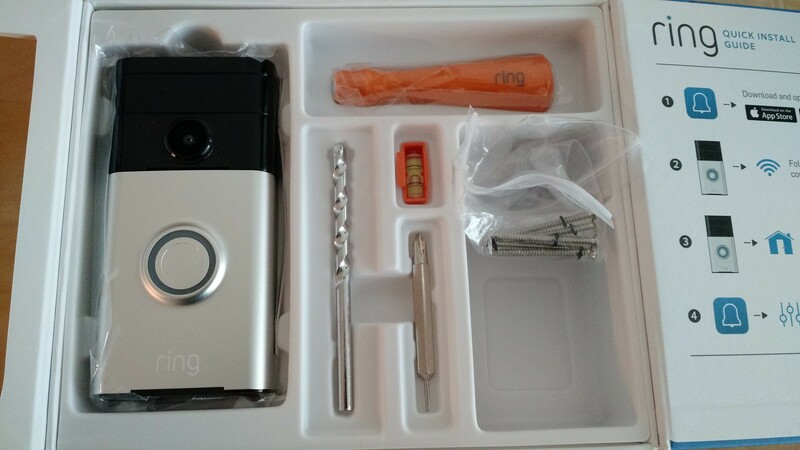 Kevin and I share our thoughts on the case, what police could learn from connected gadgets and what this means for your privacy. We then talk about Google’s new smartwatches coming in 2017, two new open/close sensors I discovered and Intel’s work with Amazon to create a model smart home. 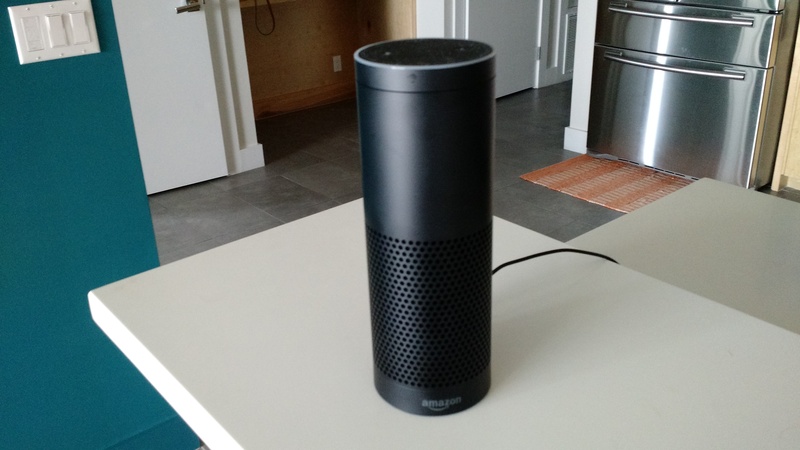 We also debate what shape the smart home should take and I’m getting ready for CES next week. 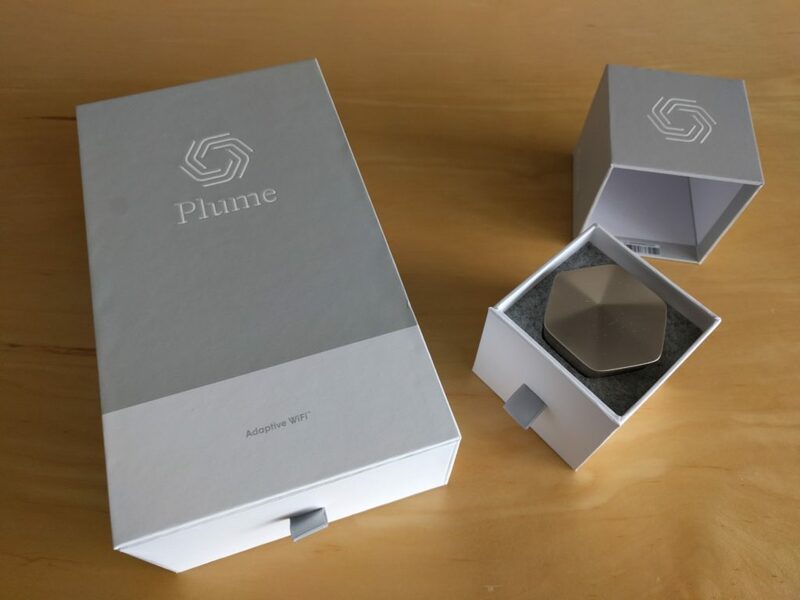 After a big thank you to the companies who sponsored the podcast this year, I interviewed Guarav Garg, a managing partner at Wing VC about how the fight to be the next big IoT platform will shape up. He has some surprising views on the roles startups will play and where the innovation in IoT will come from (and when). What could your smart home tell the police? Is your ideal smart home controlled by a virtual wife? Google finally told us what to expect with its Google Home product, a new mesh router configuration and an updated Chromecast this week at its hardware event. Kevin and I break down what we know about Google Home, how it compares to other devices on the market and also what we won’t know until we get the Home in our hot little hands. I expect mine on Nov. 8-10, so stay tuned. In more serious news, the use of IoT devices as a tool in DDoS attacks has everyone freaked out. 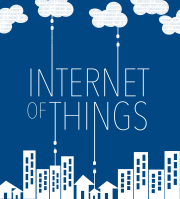 We discuss why IoT devices are vulnerable and share a new checklist from the Online Trust Alliance on what you can do to help. 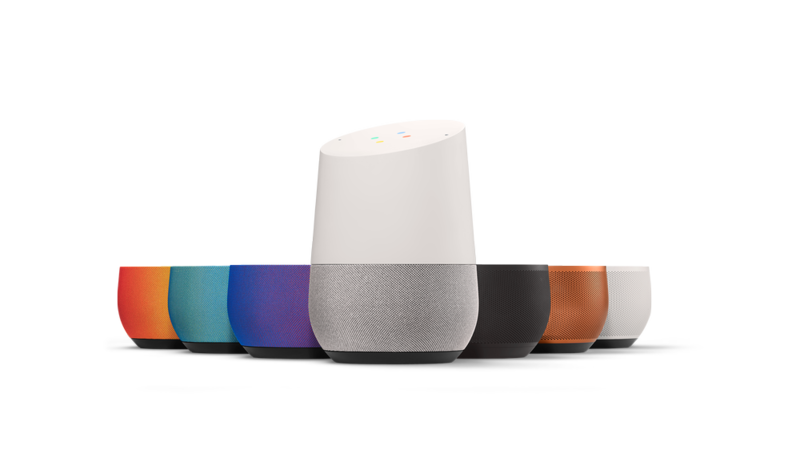 The Google Home sells for $129 and you can choose which color base makes the most sense for your home. After that we talk to Danny Herztberg, a Realtor in Miami Beach who told me what devices make for a good investment and how his job has changed with the advent of smart home technology. He also pleads with device makers to make these things easier for consumers to use and understand. Hell hath frozen over at Intel, with the big news this week that Intel has taken an ARM license so it can manufacture ARM-based chips. We talk about what this news means for Intel, its IoT strategy and more. We also try to make sense of Fucshia, a reportedly new OS that Google has dumped in Github. And for those less enamored of the big companies’ strategies, I also share my review of the Brita Infinity water pitcher that uses the Amazon Dash Replenishment service. You can see if it’s your thing. 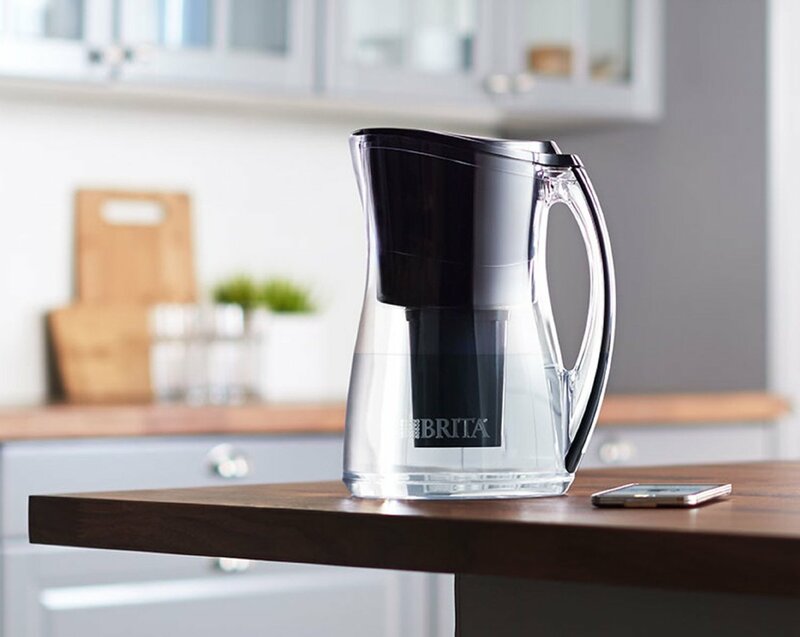 The Wi-Fi connected Brita pitcher sells for $44.99. Our guest this week explains why you should call your lawyer before deploying sensors or flying drones to collect interesting data. Elizabeth Wharton, an attorney at Hall Booth Smith (@lawyerliz on Twitter) has been working on IoT issues and security for the last decade. She talks about the regulatory environment, things companies should worry about, and a future fight over end user license agreements. What is Fuchsia? We take a guess. Is this pitcher for you?